Would you spend a dollar to save a dime? Across the country, school districts do exactly that by mandating “green” building standards, often using a system called Leadership in Energy and Environmental Design, or LEED. Many of these schools spend hundreds of thousands of dollars in an effort to save energy and end up, ironically, using more energy than other schools in their districts. In Santa Fe, where Amy Biehl Community School was built to meet LEED standards, there is good news and bad news. As I outline in a new analysis of New Mexico’s “green” schools published by the Rio Grande Foundation, the good news is that after studying schools across the country, the Santa Fe school district’s green school is the best I’ve found anywhere. Even with that excellent record, however, meeting the LEED standard is unlikely to pay for itself. As a result, a 2006 executive order from former Gov. Bill Richardson that encourages public buildings to meet LEED certification likely costs taxpayers millions of dollars while doing nothing for the environment. The LEED system, created by the U.S. Green Building Council, promises to reduce energy costs and environmental impact. Buildings score points by doing everything from adding solar panels to adding large bike racks. 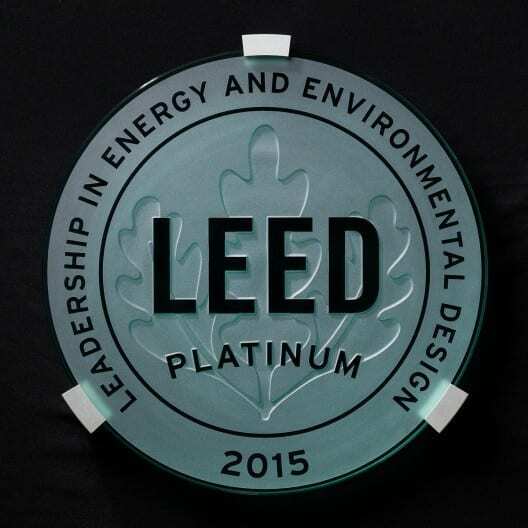 When the points are added, schools achieve different levels of certification, such as LEED silver, gold and platinum. In Santa Fe, Amy Biehl Community School achieved LEED Gold, a system that typically adds about 10 percent to the cost of construction. In one way, that investment has paid off — the school uses dramatically less energy than other schools in the district. Compared to the average energy consumption of other recently built schools in Santa Fe, Amy Biehl uses 36 percent less electricity and 57 percent less natural gas. As a result, energy costs are 56 percent lower than comparable schools. This is a result worth celebrating, and the district deserves tremendous credit. By way of comparison, the nation’s first LEED Gold school in North Carolina spends nearly $8,000 a year more on energy than the average school in that district. Far from being the best performing, it is far below average. The same is true in Albuquerque, where two of its LEED-certified schools are some of the least efficient in the district, actually increasing energy costs and environmental impact. Despite those remarkable savings, the high cost to meet LEED standards means Amy Biehl probably won’t pay back the additional cost. If those savings continue, the district will save nearly $300,000 from Amy Biehl. That is far less than the $1.9 million in additional cost that is typical for LEED Gold buildings, and less than even the $400,000 that would represent the typical cost to meet LEED Silver. That is one reason Santa Fe decided to build Nina Otero Community School without the LEED elements, taking what the district learned and focusing on the best elements. The result? Otero is even more efficient than Amy Biehl. After 15 years in environmental policy, I am frequently frustrated that “green” policies are focused more on symbolism than results. The successes of Santa Fe Public Schools, and work by Energy and Water Conservation Coordinator Lisa Randall, are a bright spot. The focus on reducing energy use, rather than the plaque on the wall, is one Santa Fe residents should be proud of. Green building should be about more than just public image. For those of us who care about the environment, we need to move beyond cookie cutter environmentalism. We can build schools that save energy, help the environment and serve teachers and students, but only if we focus on results, not feel-good symbolism. For that, Santa Fe school officials deserve a gold star. 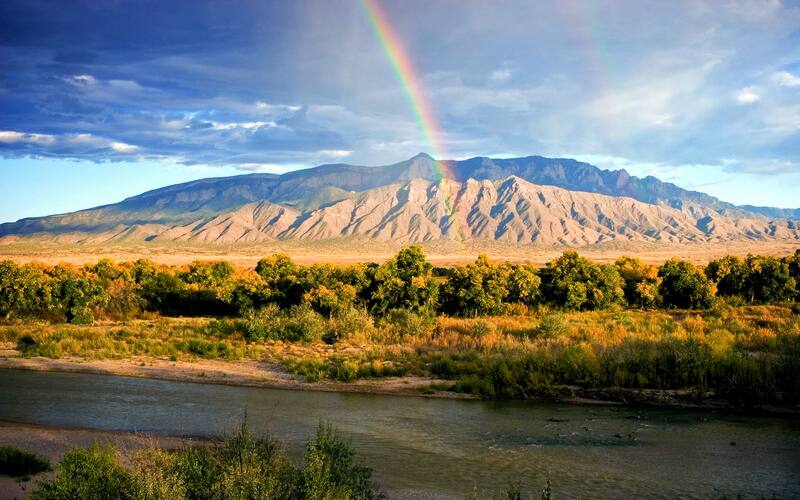 Todd Myers is an adjunct scholar at New Mexico’s Rio Grande Foundation. He has worked in environmental policy for 15 years, working previously at the Washington State Department of Natural Resources and is an energy and environment expert panelist for The Wall Street Journal. He lives in Washington state with his wife, two dogs and 200,000 honeybees.